Fire Alarm System Pakistan – Universal Fire Protection Co (Pvt) Ltd offers a wide range of conventional and addressable Fire Alarm System in Pakistan, standard fingerprint time attendance and access control systems, security door locks and card readers for retrofit as well as new applications in Pakistan. Whether you need a 2-32 zone conventional fire alarm control panel, an intelligent 2-10 loop analog addressable fire alarm control panel or a standard fingerprint time attendance and access control system for installation, we can help you with a quality product line. How many Types of Fire Alarm System? 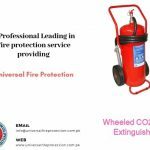 How use Fire Fighting Equipment? 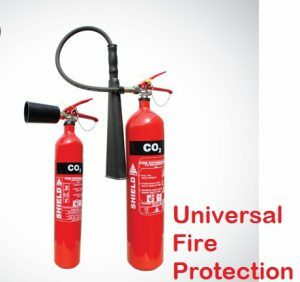 Universal Fire Protection Company Pvt ltd provide Fully integrated fire & gas detection solutions for the industrial segment is carried out by our highly experienced and trained engineers with negotiable price compare to market. We are a well-known fire alarm system supplier in Pakistan with respect to all major cities i.e Karachi, Lahore, Rawalpindi, Islamabad, Sukhar, Bahawalpur, Gujrat, Multan, Peshawar, and Quetta. Flame detection, gas detection coupled with sophisticated control and annunciation systems Fire Alarm System Pakistan are provided to protect assets and save human lives. We provide Conventional Addressable Fire Alarm System Pakistan including smoke detectors, sounders, manual call points, and control panels. We also provide Air Sampling Fire Detection, Video Smoke Detection, Video recorder & Standalone Detectors with battery backup solutions. UFP deliver BFP, LPCB certified Fire Alarm System Pakistan and EU Security and Allied equipment such as fire door locks and card reader access control systems to make sure you get complete security from the fire. Our high-quality products including fire alarm control panels are available in different sizes and capacities to suit your premises. 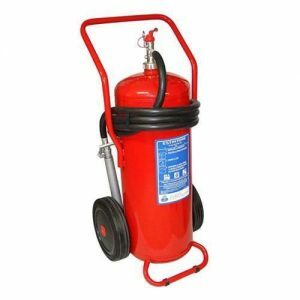 keep your staff well protected and allow your company to easily comply with the new fire safety and security regulations. UFP provide design assistance to the specifiers, Fire Alarm System Pakistan, fire detection system application engineering, fire system design and product selection generate BOM and price estimations of the equipment’s as well as fire alarm instrument’s cable selection and specifications, fire security systems, fire safety systems, hydraulic flow calculations and isometric drawings of the piping network. We do offer our fire alarm system installation, home fire alarm system, Honeywell fire alarm system services for the installations, testing and commissioning with after sales services preventive maintenance and SLA for the installed fire alarm, suppression, firefighting systems, and security alarm system in Pakistan. 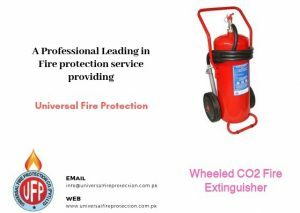 At Universal Fire Protection Co (Pvt) Ltd we are available to supply, set up and service conventional and addressable fire alarm system in three major cities – Rawalpindi, Karachi and Lahore in Pakistan.